Hit the Ground Running: Answering "Why?" I think most women will relate to this. The feeling of inadequacy when you see your body and see what it can do versus what you wish it could do. The feeling of knowing, logically, that you are enough, you are more than your body, and your body is perfectly good, and yet constantly battling yourself to somehow be different. The feeling of straddling two different realities, one in which you're confident and comfortable in who you are, and the other in which your flaws seem insurmountable. The moment I decided to pick up running, I was fighting this battle in my head. I was 22 and in graduate school, earning my Masters of Education. I had never felt more confident or more lost. Every day was shrouded in contradictions. Being "old" on a college campus is daunting. You are surrounded by 18-year-olds who are so much more fit, fashionable, and fiery than you were at 18. How do they keep their hair so shiny? How do they make jeans and a t-shirt look so chic? I was there, a student myself, and so I belonged...and yet, there was a huge divide that made me self-conscious and defensive. 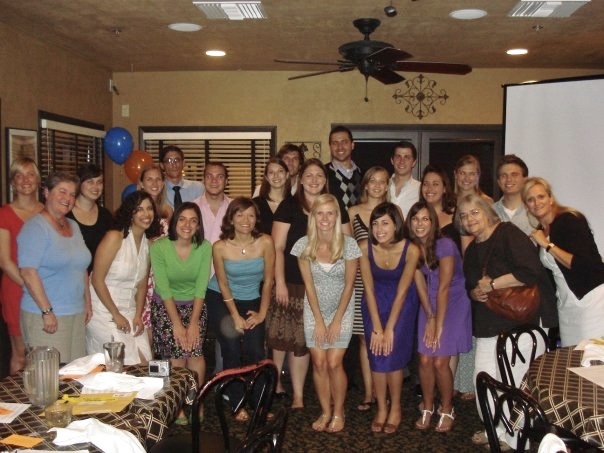 A picture of my cohort and our professors at the end of our program. Look, ten years on, I know how ridiculous all this sounds. But bear with me. 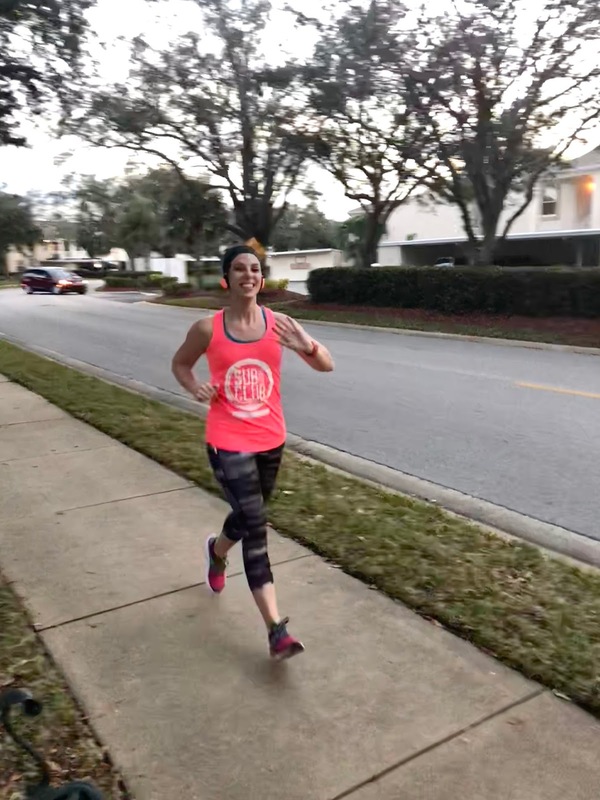 On campus, I saw young women running effortlessly along shadow-dappled sidewalks and I thought: If I could run outside, I would be more like them. And so I started. It was not easy. It was partially for the wrong reasons I've already explained and partially for the right ones: health, stress-relief, a need to challenge myself. In the end, those reasons were mine, and that's what matters. They are what drove me to take on something I thought I could never do...and if I did it, that I could never do well, or enjoy doing. And yet, there I was. Learning to run. When did running go from something that I was trying to use to become someone else to something I needed in my life in order to be myself? How did that transformation happen? I think it was a race. When I first started running, I didn't know road races existed. I just thought people ran for exercise and races were reserved for organized school sports and the Olympics. 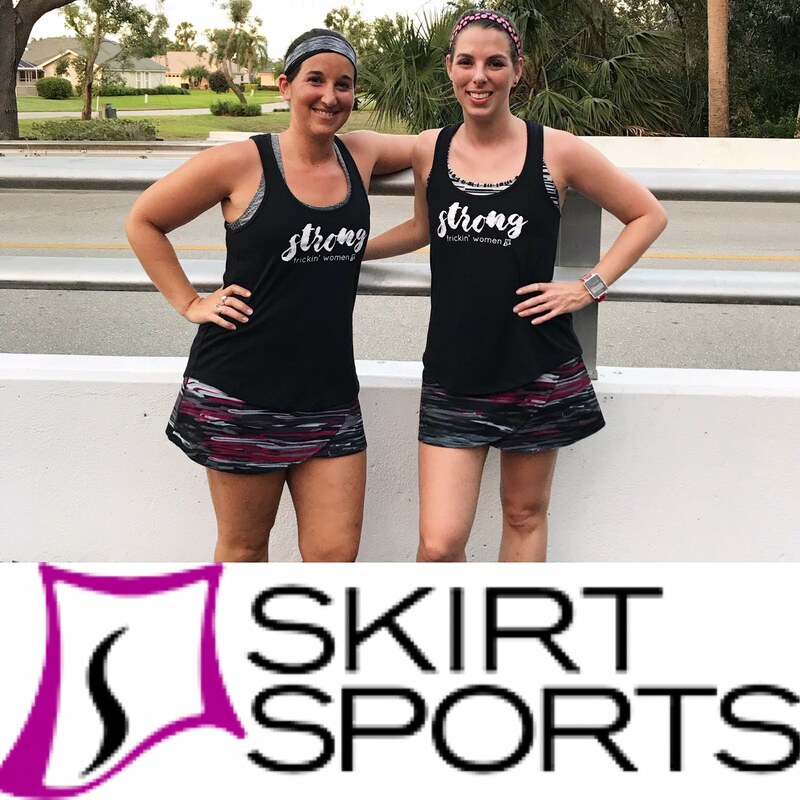 So when a colleague of mine who had run in high school and knew more on the subject than I did recommended we sign up for a local running club (those existed?!) and a 5k (a real one?!) I was intrigued and immediately interested. So. The first time I realized you could sign up for a true, timed, real race, I was nervous but excited. It was a Komen Race for the Cure 5k. We ran it together. Crossing the finish line was like nothing I had ever imagined. The race gave my running meaning. It gave me a goal. I was immediately addicted. I searched for local 5ks and ran every one I could. 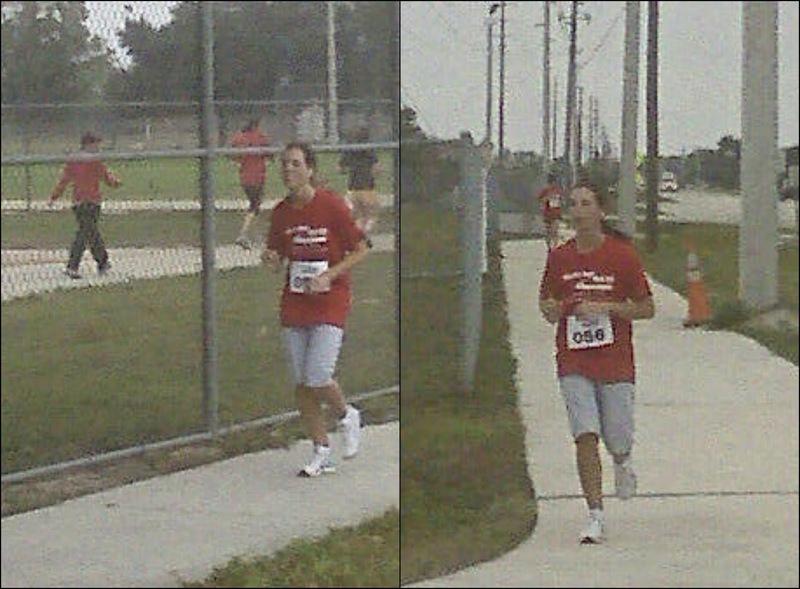 Finishing my first solo race (5k) - 2012. The purpose of rehashing this is to get to the point of this post. My why changed from body-focused to self-focused. My whole mindset changed when I started racing. Running stopped being about forcing my body into a certain shape and became about challenging my limits and chasing a mental high that left me feeling accomplished and powerful. It was the first time in my life I could remember ever feeling that way. I don't need races to keep myself motivated these days, or to feel accomplished. In the ten years since I started running, I've found the drive within myself and races are just icing. That means my why has changed again. Now, why do you run? feels like a question with an impossible answer. How do I explain the effects running has had on me, the changes it has wrought, the confidence it has built? How do I explain that it has become a part of my identity? That without it, my perception of the world and my understanding of strength, resilience, determination, and self-realization would be completely different? How do you put into words the simple but all-encompassing joy that comes with doing what you love? Doing what makes you whole? I don't know if all runners feel this way, but I have to imagine they wouldn't keep at it if their joy weren't similar to my own. I may not have even truly ever known why I continued if it hadn't been for this year off. Maybe it would have just seemed like something I do - I just do. But now I have seen how much it has impacted me and changed me, and I know what I am without it. And I know I am better for it. Because I am simply not myself when I don't. I know I have said it before, but you have a beautiful way with words. 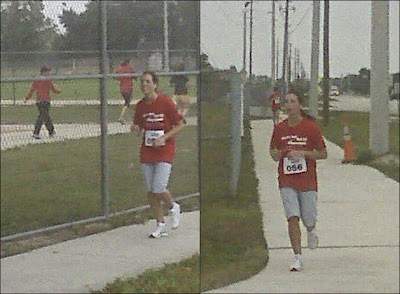 See, I see your pictures and I see a strong and smart woman, who loves running, and I admire that very much. I started running to give myself something to do, other than watching TV and drinking wine. Your Why is so relatable to me. Last year showed me very clearly that I am better for it and not myself with it. Even on the "off days" when I don't have a great run, my day feels *right* just because I ran. I think that's because running is the one constant that I do just for myself. Adam has been getting into running lately and has asked to go with me a couple of times, and I've been hesitant to say yes because, maybe selfishly, I think of running as alone time. I don't have to talk to anyone, I don't have to worry about anyone else, I can just let myself BE. I love him the most but I don't want to share my daily running time with anyone except me. I missed the physical act of running a lot last year, buy I also just missed this 15, 20, 30, 60 (someday, again) minutes a day to just be outside in the fresh air doing a repetitive activity that lets my mind rest. Some people meditate and I (we) run. I am having some body image issues right now and your first two paragraphs completely sum up what I'm feeling. I started running for the wrong reasons as Well! But now 90% of the time I run for the right reasons. Loved your blog and your honesty. Thanks for sharing your story!